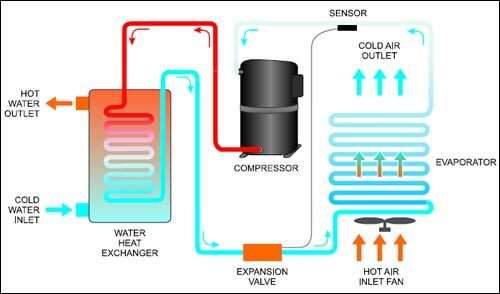 We are engaged in manufacturing Domestic Water Heating System that is an electro mechanical device that extract heat from surrounding air & transfer the same to water. 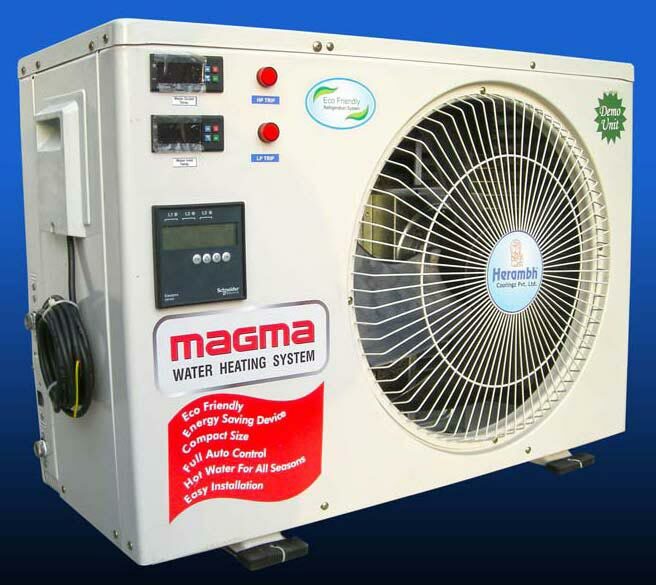 The hot water can be generated up to 60oC at very low energy consumption and requires low space. 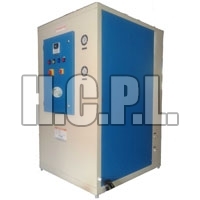 Moreover, Hot water temperature up to 75oC can be obtained for specific application. 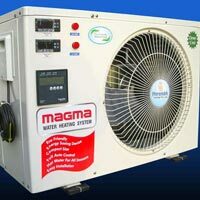 Our company is renowned as a trusted Industrial Solar Water Heating System Supplier. 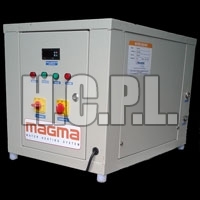 Backup System for Solar Water Heater.